Our lamp hut was kindly donated by Network Rail - it is a listed building and originally stood at St Erth station. 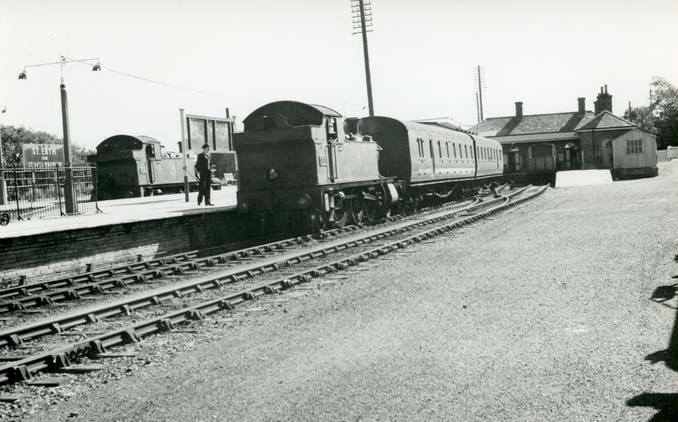 It was donated to us in 2017 when St Erth Station was upgraded as part of the Transport Hub project. It is currently being re-built at our workshops at Prospidnick.